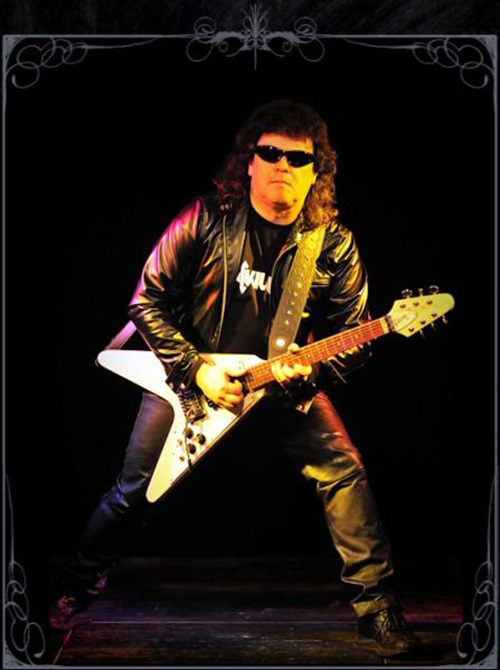 „Killer was the first real heavy metal band in Belgium” – Rattle Inc.
During the late 70’s, early 80’s a new generation appeared on the map of music, that was playing energetic, hard, sometimes fast music, later known as NWOBHM. It was spread like wildfire in Europe, especially in Germany was a great metal boom during those times. While most of the bands from those countries managed to make a name for themselves and became influential, in other European countries this movement was smaller. For example in Belgium. Killer was the very first metal band from Belgium and the early years of the band was told by guitarist/vocalist Paul “Shorty” Van Camp. 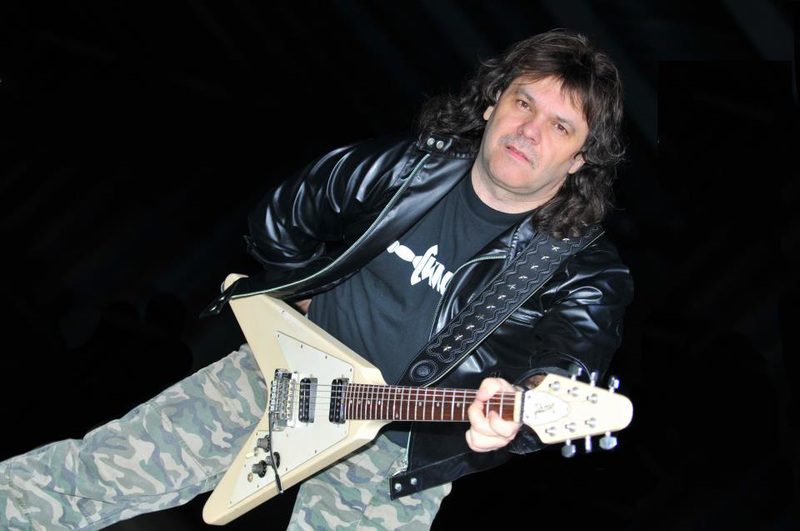 Paul, Killer was founded in 1980 by you (lead guitar and lead vocals) and Leo „Fat Leo/Rockstone” Felsenstein (drums – R.I.P. ), you had just split up your previous band, Mothers of Track. What can you tell us about this outfit? Fat Leo is still alive, he is not Leo Felsenstein. Felsenstein was one of the members of the Mausoleum staff. Fat Leo was the drummer in my previous band Mothers of Track, and at a certain moment I decided to quit and to start a complete new band for playing heavy metal. Fat Leo joined me on the drums. Did you record any materials with MoT? Yes we recorded 4 singles and 1 album. But we had only local success and we played more rock music comparable with Status Quo or The Rolling Stones. After a few auditions Spooky (bass guitar and lead vocals) joined the band. What about his musical background? He played in a band called Trash, but also with only local success. I remembered him while he was playing as support band for MoT. I remembered his rough voice, I contacted him and the rest is history. Killer was born. You decided to stay a power trio; does it mean that you discovered newer, heavier bands such as Motörhead, Venom, Accept, Judas Priest? Yes, indeed we dicovered the whole NWOBHM movement and we jumped on the same train. It was a conscious decision to turn into a heavier, faster direction, isn’t it? Yes, I always liked more heavy guitar orietated music. 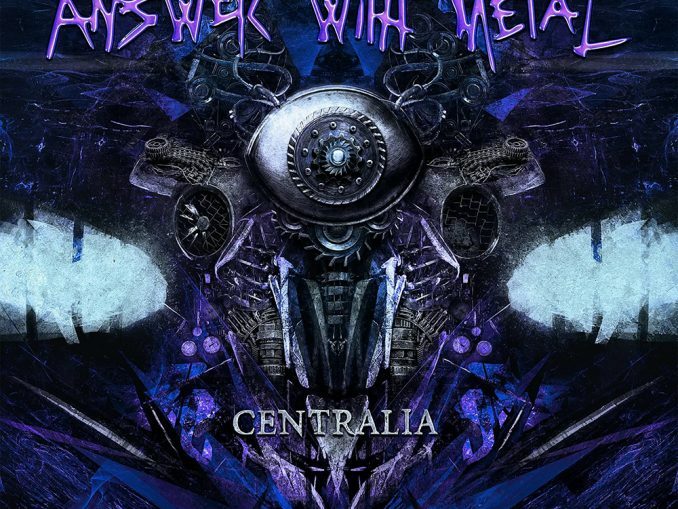 Did you along with Ostrogoth, Crossfire and Acid belong to the Belgian New Wave of Heavy Metal. Which formed in the slipstream of their British progenitors of the NWOBHM? 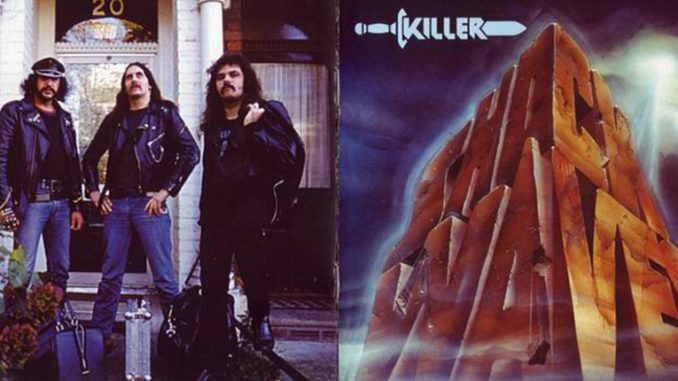 Yes, Killer was the first real heavy metal band in Belgium. The other bands you mentioned followed in our slipstream. We opened the door for a lot of later bands. Did you started working on originals or were you jamming on covers? No, with Killer we immediately started with original songs. Cover songs were not so much appreciated in that period. Your first effort was Ready for Hell in 1980. Can you tell us any details about this material? The album was written in about 4 months and very soon we had a big record deal with WEA Records. 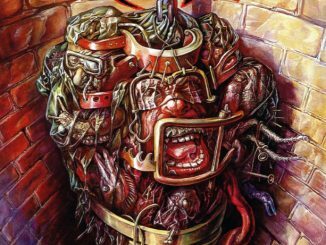 The album was heavy, pure and simple in the style of Motorhead, you can call it heavy rock and roll. Did it satisfy the metal fans needs back in the day, in terms of songs, energy, sound etc.? Yes, the fans were very enthusiastic and proud to have also a real metal band in Belgium. 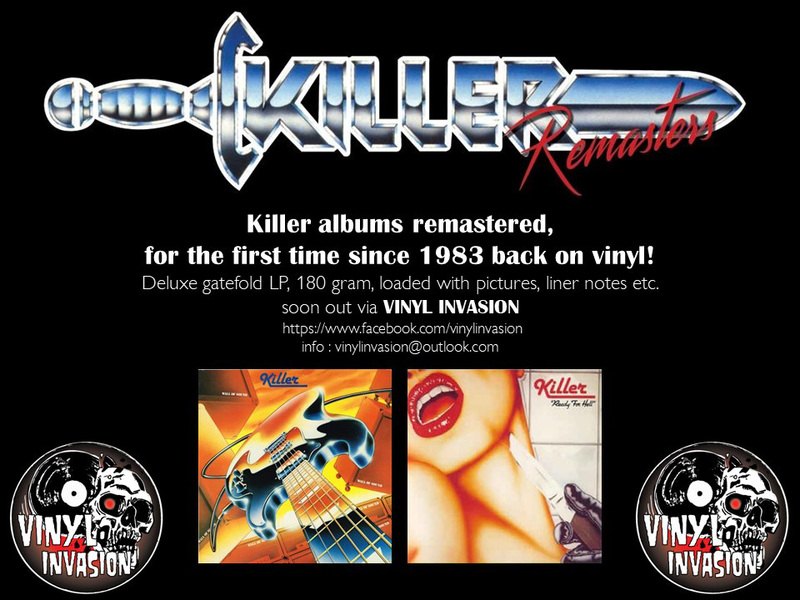 Did after this release Killer know a very fast evolution and became a well respected and major band all over Europe and even abroad? Yes, in the early days it went very fast but also difficult because there was no internet, no social media and heavy metal was not very much sponsored by radio, tv stations, or the music press. The band was managed and advised by Alfie Falkenbach (R.I.P. ), Leo Felsenstein and Stonne Holmgren, who later founded Mausoleum, one of the first independent heavy metal labels. Did they help a lot to make Killer bigger and well-known? Yes, of course, we helped each other a lot. Without Killer there would not have been any Mausoleum and vice versa: without Mausoleum Killer would not have been so successful. At which point did Leo leave the band? After the first album Fat Leo had to leave the band because he was more like a rock and roll drummer and not heavy enough. We splitted as friends. He is still my friend nowadays although he is 74 years old and struggling with health problems. He is still a big fan. I consider him as my mentor and rock father. He was replaced by Robert „Double Bear” Cogen. Was he the first choice of the band? How about his musical past? I knew him from a show we did together while he was playing with his band White Heat as support act for Killer. We spoke about some things in the backstage and I asked him if he knew a new drummer for Killer because we had the intention to split with Leo. He said that he himself was very interested and so he became the new drummer. In 1982 you released your second album Wall of Sound. Was it a step forward compared to the debut record? Yes, it was a very big step forward. Its was much better produced, had a better sound, we were also playing better, of course, and most important the songs were very good. Today we still play 5 songs live from this album. Was this the international breakthrough of the band? Yes, with this album we became more famous in Europe and even in USA and Japan. This album was released by a tiny Belgian/Dutch label Lark, while the first effort was put out by WEA. How were you signed by them? Didn’t get you enough support from WEA? Indeed WEA was too big for a beginning simple Belgian metal band. They didn’t care much about us. Lark was in fact the label of Alfie Falkenbach (R.I.P.) and was in fact another name for Mausoleum. Lark changed into Mausoleum a short while after the release of Wall of Sound. Bodies and Bones appeared on the Heavy Metal Killers compilation. Did it help you a lot to expand your fanbase? It had a little effect, but not so much. Then you got to Mausoleum Records. What were your views regarding this label? How about the other bands/signings of the label such as Hazzard, Warlock, Ostrogoth, Crossfire etc.? Big labels were not so interested to release heavy metal bands unless you were British and your name was Judas Priest or Saxon. So we depended of the new rising independent labels of which Mausoleum was one. But as I told you before Mausoleum was born due to Killer and all the other bands they released should be thankful to Killer. The guys of Mausoleum and Killer were in the first place fans and friends of each other and above all music lovers. In 1983 the band appeared on If It’s Loud, We’re Proud with two other Belgian outfits Ostrogoth and Crossfire; from your part Walls of Hell and Blood on the Chains were put on that compilation. Does it mean that you started working on your third album yet, and Blood on the Chains was the first track that you had written? 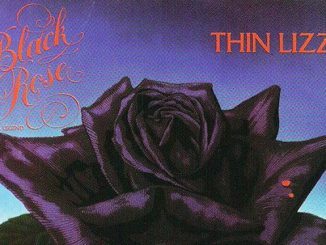 On Saturday, May 21, 1983, at the SV/L Voetbalstadion, Bruges, Belgium you played on the first Heavy Sound Festival along with Ostrogoth, Anvil, Barón Rojo, Gary Moore, Golden Earring, Uriah Heep, VIVA and Warning. How did this event come into being as a whole? Was it organized by Mausoleum? No, it was not organised by Mausoleum, but I can say it was the first well organised big heavy metal festival in Belgium. 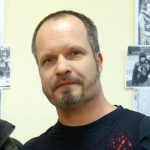 It was the predecessor of the later famous and big Graspop Festival. What kind of memories do you have regarding this show, that was probably the biggest one for Killer? Yes, there were about 10.000 metal fans standing in the rain to see their favorite bands. This was big. During September/October 1983 you entered the Harry’s Studio to cut your third album titled Shock Waves. What do you remember about the recordings, the performance and general attitude of Killer? This is still one of my favorite Killer albums. The songs were great and musicaly it was a little bit more complicated and going away from the Motorhead sound. It was also our best selling album ever. It sold around 80.000 copies worldwide, which was a success in 1984. 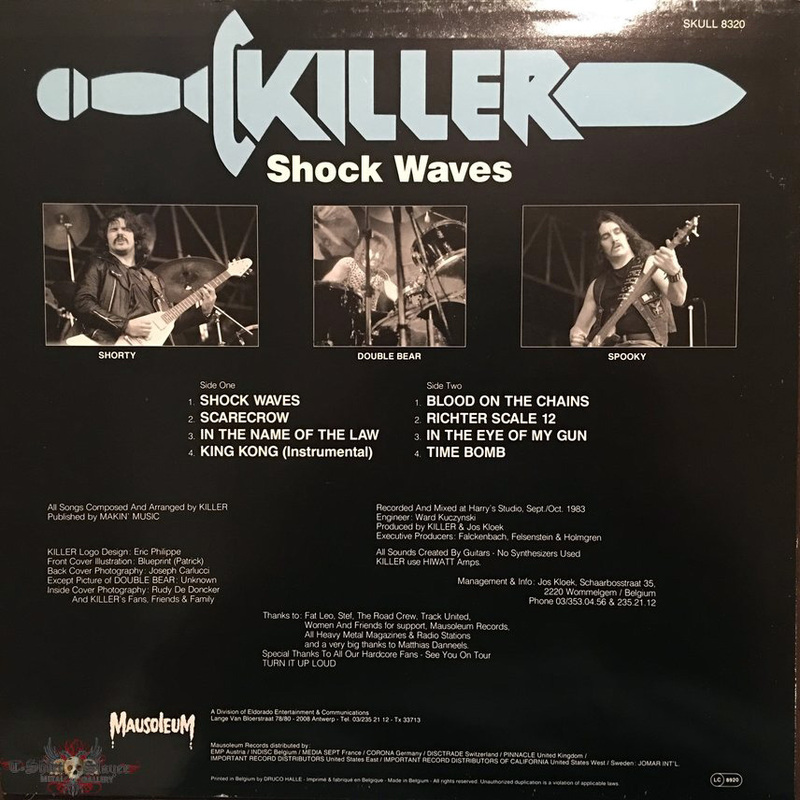 How do you view, that due to the trio formula, the rough voices, speedy uptempos, and double bass drums, Killer was always compared with Motorhead and Exciter? Was this more of an honour than an insult? Afterwards I consider it as a honour to be compared with one of the greatest bands ever. But sometimes it was not honest because we were a lot different from Motorhead. Especially the songs I sang, I had a more melodic voice. How do you explain that Killer and Motorhead were speedy bands long before the existence of Metallica, so in a way, you were innovators in the early eighties, however, Killer was not punk, but always very melodic? I must agree, I was inspired by speedy songs from Motorhead such as Overkill and also Highway Star from Deep Purple which was also speedy for the time. Many years later Metallica came and they even played with more speed. Was Shock Wave pure speed metal at the date of its release and marked the Belgian answer to Accept’s Fast as a Shark? Not completely, because there are a lot less speedy songs on that album, with melodic and more complex structure. But indeed Accept was also a band we liked a lot. 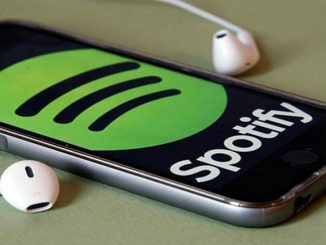 Did you offer conventional song patterns, but your guitar-dominated sound separated you from any form of mainstream music? True metal will never be mainstream. Is Shock Waves widely deemed as the best album of the band’s early period? Was it a kind of turning point in your career? Yes. As I told you in a question above it was our best selling album and we became more famous and respected in several countries. What were the shows/tours in support of the record? I can not exactly remember it all, because it is so long ago. We went to UK to tour, to Netherland, Germany and did some festivals. But big tours we never did, because this was not so evident for a Belgian band. It was very expensive and there was no Ryanair or other cheap flight companies in the 80’s. By the way, did the label help you a lot in terms of promotion, tour support, placing adverts in metal magazines etc.? Yes, they helped a lot, they did what they could for such a small independent label with a low budget. Would you say that you opened the doors for the second wave of Belgian acts such as Cyclone, Black Shepherd, Warhead, Death Squad etc.? Yes. I already said that we were the inspirators for the whole movement in Belgium. Even young new band who do not know who we are must in fact be thankful to the founders of Belgian metal. This words may look a little bit immodest, but it is reality. How would you sum up the band’s career as a whole? Are you satisfied what you have achieved Killer with? Yes and no. I am a happy man and I am poud of what we did, but I realise if we had lived in the USA, UK, or even Germany we would have been a much bigger band. In our early days Belgium was like a primitive desert in music business. I think even Africa was better, unless you play top 30 popular hit music. But this was not for Killer, we were HEAVY!!!!!!! Shorty, thanks a lot for your answers! What are your closing words at the end of this interview? I must say thanks for your attention and please tell the local promoters in your country we still exist alive and well. Maybe they can bring us over for a show. For the future: we have a new record label in UK Cherry Red Records. They just released a 4 CD box. Part 1 includes the remastered 4 first albums of Killer, Part 2 will be released later this year and includes the 3 later Killer albums and also my solo album Van Camp. There will also come a new CD called The Best Off. These are our best live songs re-recorded in the actual line-up, with modern sound and interpretations. And in 2020 we celebrate our 40th anniversary with a total new Killer album. I forgot to tell you that in May the first two Killer albums will be re-released again in a new and remastered edition. I send you a flyer soon about this. Thanks and keep it heavy!